Make It Handmade: Introducing our new sponsor, Raspberry creek! Introducing our new sponsor, Raspberry creek! 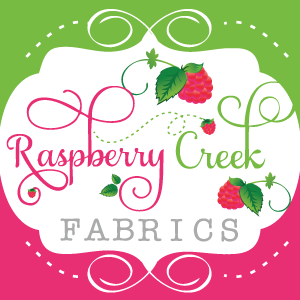 I'm so happy to introduce a brand new sponsor to MIH-- Raspberry Creek Fabrics! Raspberry Creek is an awesome online shop with a great selection of all kinds of fabrics ranging from quilting cottons to knit apparel fabric. I love that they have a great selection of basics at a good price. 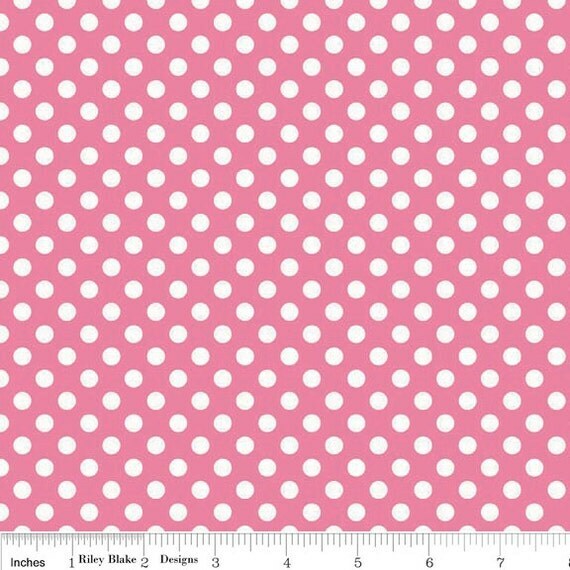 We can't get enough pink polka dots around here. My favorite thing in their shop right now is their flannel blanket kits. I always worry about color matching when buying online, especially when buying from different fabric manufacturers. But most manufacturers of cute quilting fabrics don't often produce flannel to match their fabric. 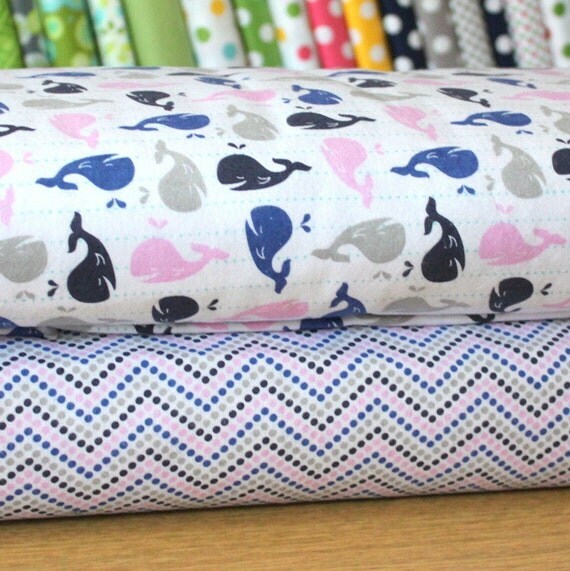 Diana (Raspberry Creek's owner) takes all the guesswork out of purchasing with these sweet bundles that are already perfectly matched.I love these sweet blue and pink whales!